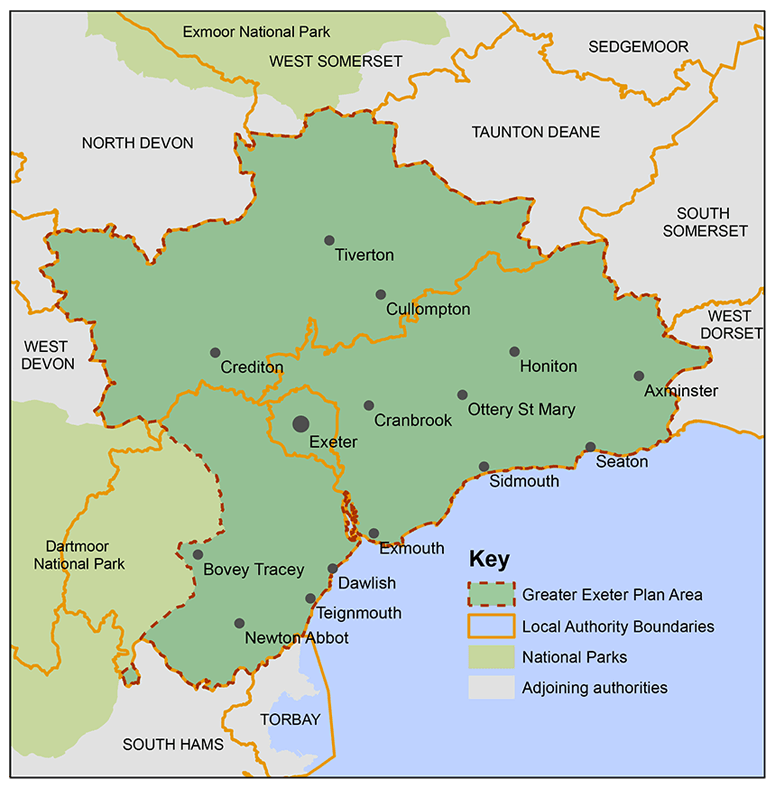 The Greater Exeter Strategic Plan will set out strategic policies and proposals for building and land use in the Exeter area up to 2040. The plan could affect where you live, work, shop, enjoy leisure and get around. You should take every opportunity to influence what it says and the earlier you get involved the better.